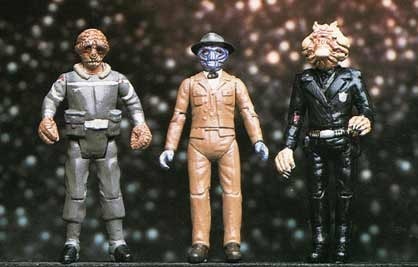 Most of you have seen The Last Starfighter and many hold it dear to themselves as a childhood classic. While the film wasn't a huge hit in theaters it has found it's audience through Saturday television showings, VHS, DVD, and now blu-Ray. 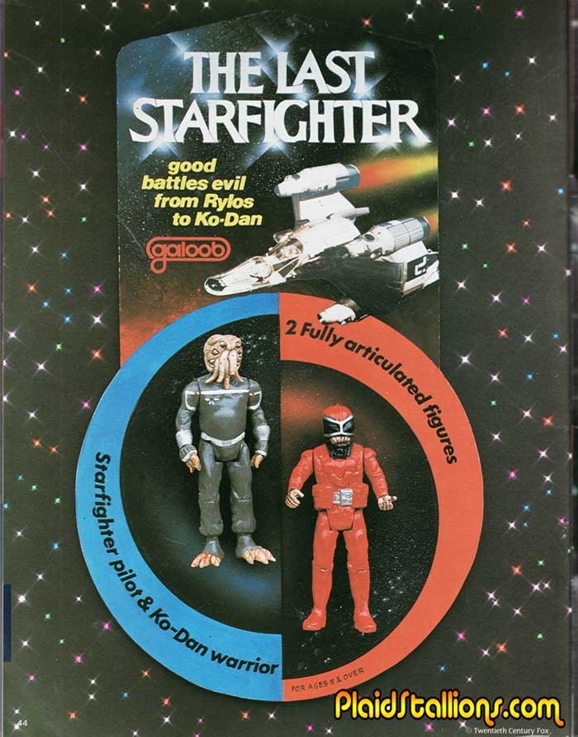 The movie was expected to do better than it did and Galoob had a whole line of action figures and space ships planned but sadly it never happened. 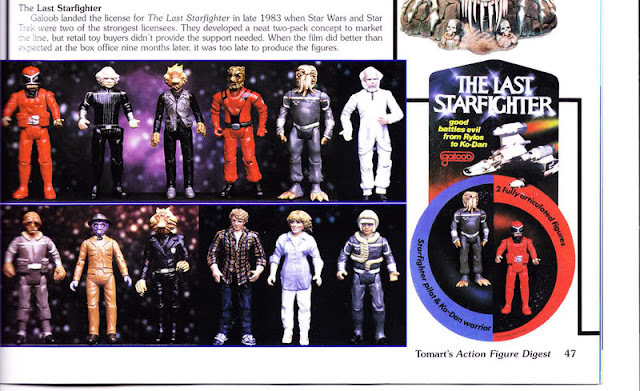 Here is a look at some of the protoypes as well as a packaging sample for the unproduced Last Starfigher line of action figures.